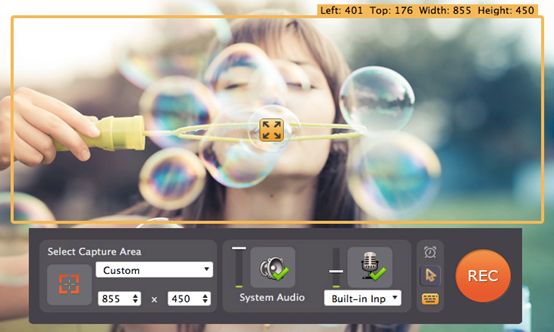 With a host of editing tools like enhancement of visuals, ability to add titles, music and flexibility regarding capturing anything ranging from Skype calls to a streaming video; Movavi Screen Capture Studio is one of the most all-inclusive screen capture software choices available. Doesn’t seem to be technically daunting hence, it stands out as the software to get one’s hands dirty on when it comes to recording and screen capturing. The software provides the user the option of capturing a video footage at the required frame rate. Also, the ability to capture multiple windows and select specific parts for video capture was something that didn’t go amiss. We were delighted at features like the options of showing keys we hit on the keyboard while the screen capture works and the possibility of setting custom mouse click sounds. This reminded us of how YouTube tutorials could be made more professional while recording Word or Excel tasks. Additionally, audio capture is versatile in terms of source flexibility ranging from audio sets, microphones to MIDI devices and Skype calls. As seen above, one could easily select the capture area, sound sources, and cursor, keypad visibility. Everything is very user-friendly and visually easy to spot. Everything is clearly laid out without much clutter, and all the information is available in a simple format. There are multiple saving formats available along with a host of editing options as will be outlined below. 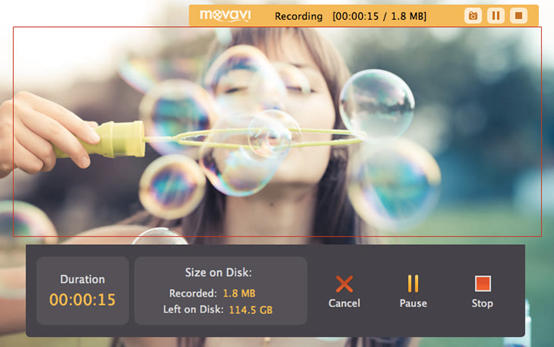 While we loved the ease with which we could snap HD screenshots while recording, we were happy to realize that Movavi has finally introduced the scheduled recording feature in its software! A convenient capture timer helps one to configure the program to schedule a recording and thus gives a sense of autonomy. 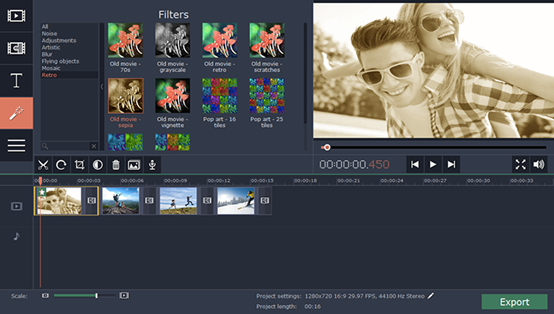 Movavi stands apart in terms of the variety and numbers of editing tools available for a commercial video capture software. It was very convenient to delete obsolete fragments and add watermarks, titles to further personalize the screen capture. It was also easy to add a smooth transition between clips and hence we believe that it could further the professional look of YouTube tutorials and casual home videos. The software has excellent online help, and there are online tutorials to guide users on screen capturing and editing tasks. Live chat further helps one to get a faster tutoring as compared to the long awaited process of emailing. Movavi Screen Capture Studio has certainly been a delight in terms of the host of editing tools and support rendered in a very comfortable, visual and user-friendly format. 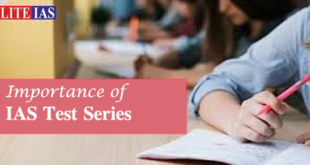 We believe that it is almost the godsend for the various YouTube tutors out there who would like to either start or further enhance their online tutorial the videos with this cool and cheaper alternative.